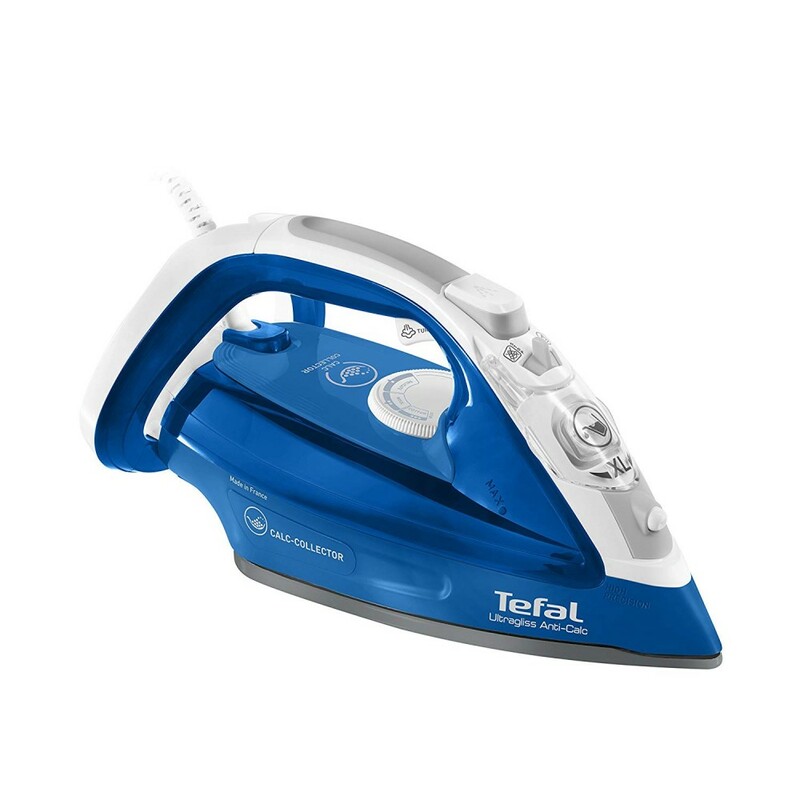 Features :- Removable calc collector for durable steam power : Tefal’s exclusive calc collector capt.. 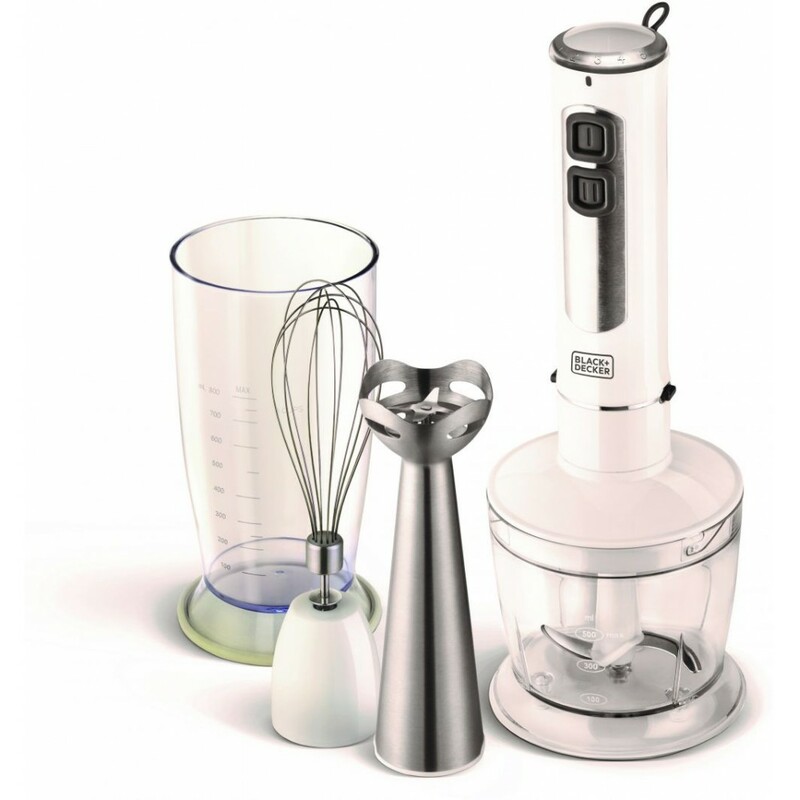 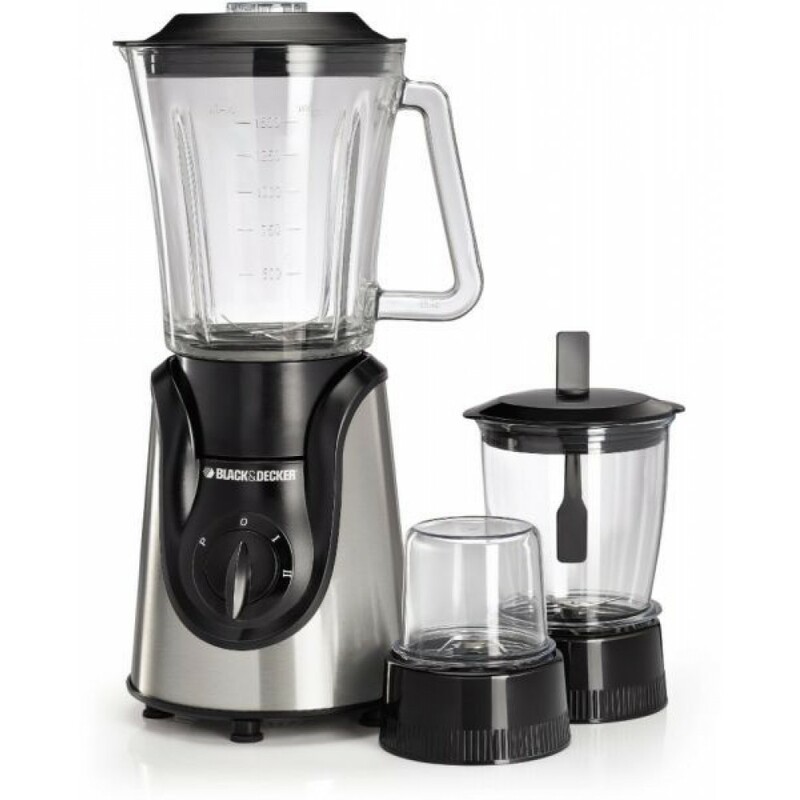 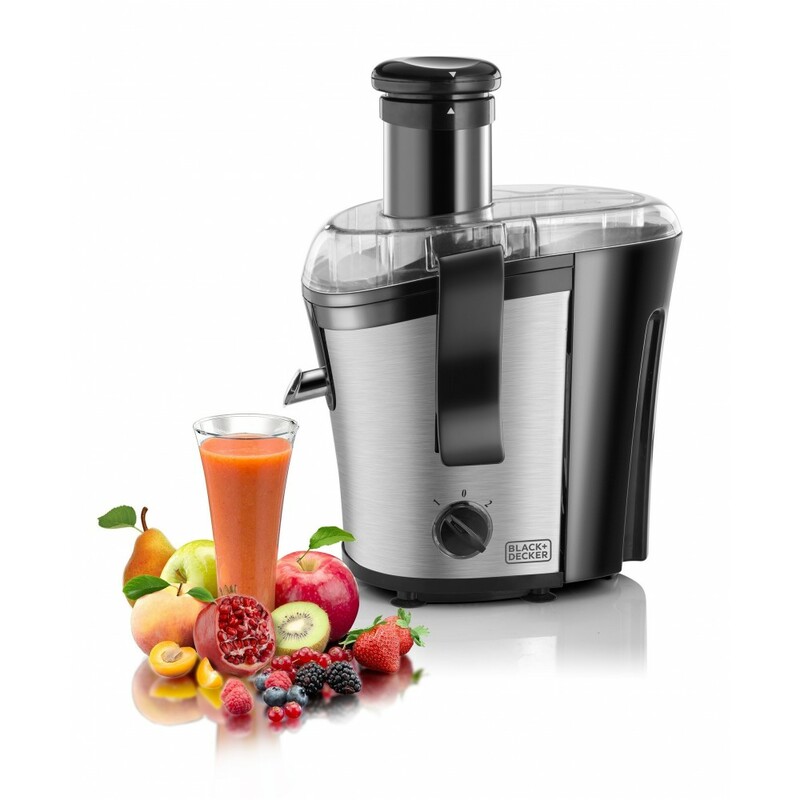 Features :- Power : 600W (220-240v) .- 1.5L Glass Blender Jar .- Detachable stainless steel serrated.. 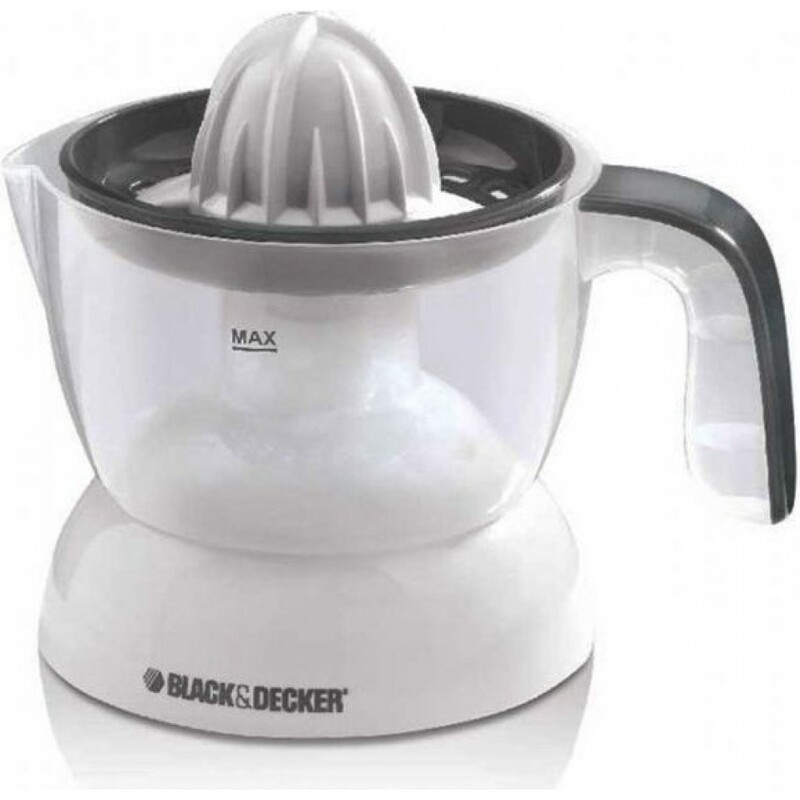 Features :- Power : 2200W (220-240v) .- Temperature control for a variety of cooking needs .- Non-st.. 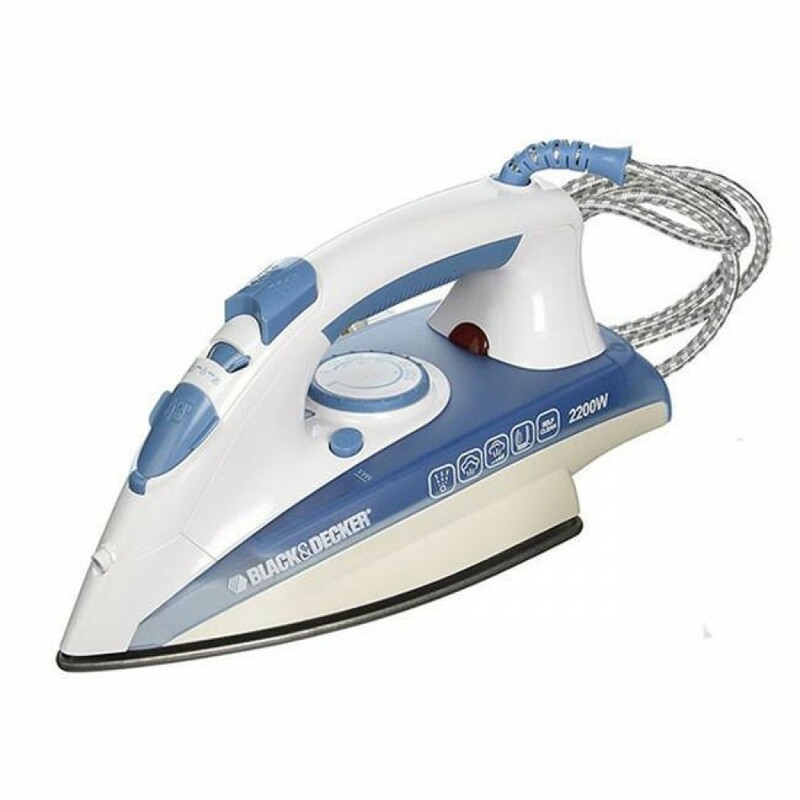 Features :- Power : 1600W (220-240v) .- Water Tank Capacity Of 300ml .- Variable temperature and ste.. 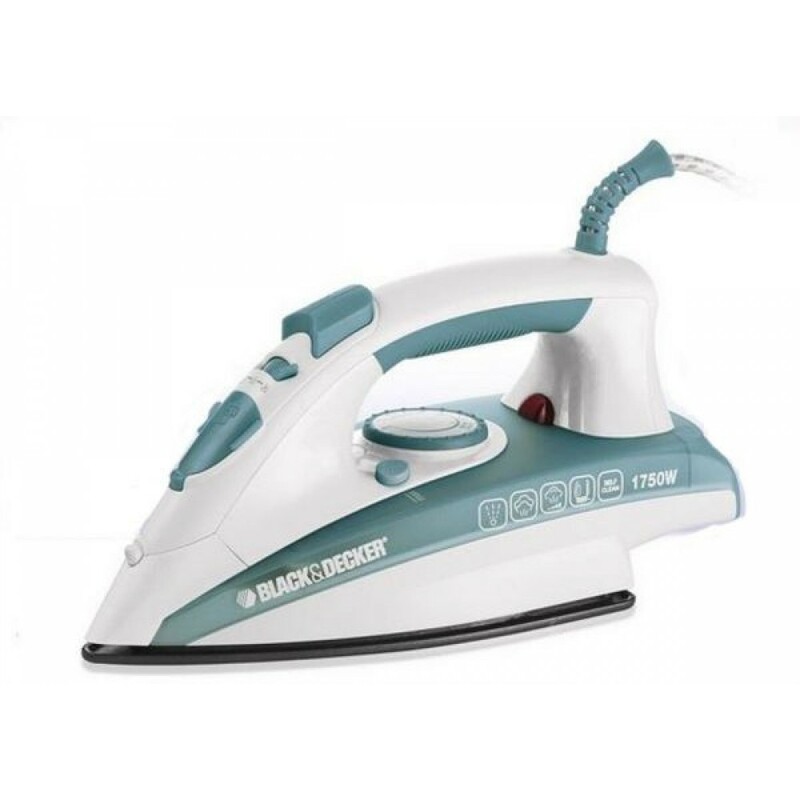 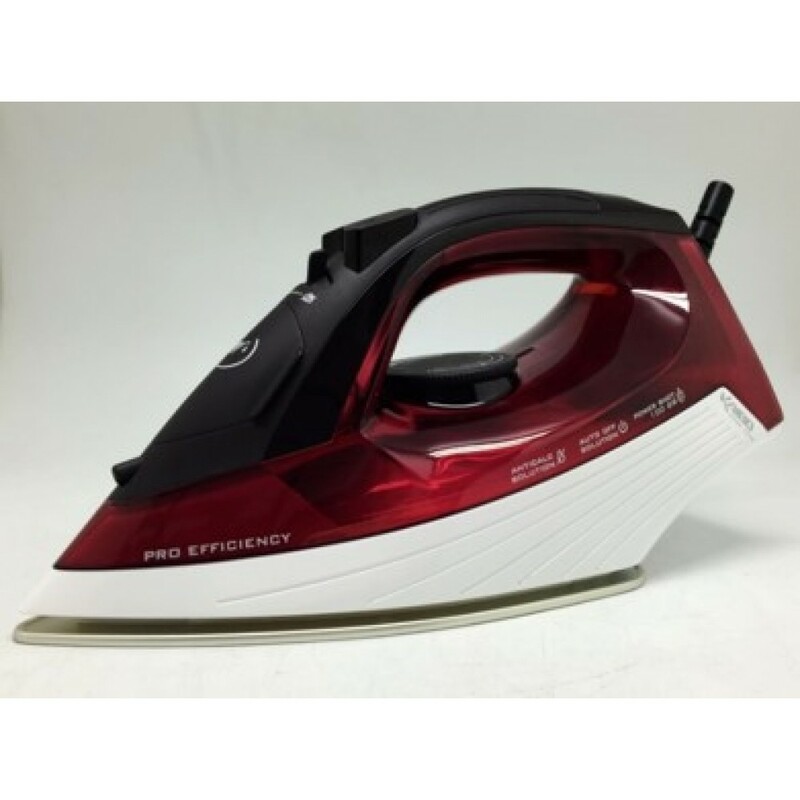 Features :- Power : 1750W (220-240v) .- Non-stick coated sole plate provdes smooth & non-stick i.. 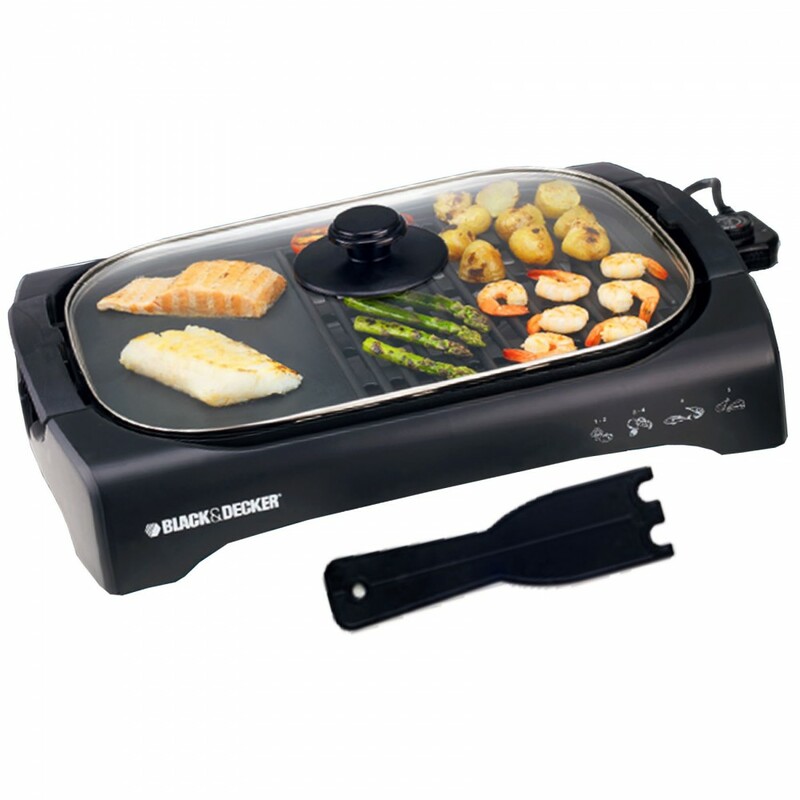 Features :- Power : 2200W (220-240v) .- Non-stick coated sole plate provdes smooth & non-stick i..